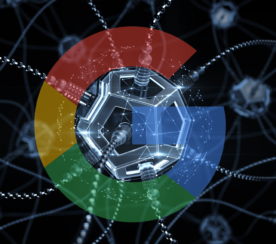 Today we received confirmation from a Google spokesperson that “several minor changes” were made to the core algorithm this month. “We released several minor improvements during this timeframe, part of our regular and routine efforts to improve relevancy,” a Google spokesperson told Search Engine Journal. The timeframe with the most volatility for some websites was between December 12 and 14. Reports calling this a single “update” or calling it “Fred” don’t reflect what we actually said: there were several minor changes that happened as they routinely do in any particular week. 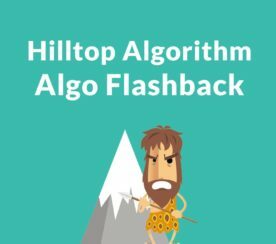 Learn more: History of Google Algorithm Updates. Updates to the core algorithm do not receive a formal name. So they are informally named Fred. However, Barry Schwartz of SERoundtable named it Maccabees in recognition of Hanukkah and the search community followed on. There was no single update. I suppose some might find it useful to give a name to the general flux period, but I think it’s important to understand there were different changes happening — as happen in any week. Updates to the core algorithm can be a variety of things. Change in how links to a site are scored. This means, some links begin counting less or other links can count more. This will result in a re-ranking of certain kinds of sites. Sites that depend on a single kind of link can be vulnerable if that kind link is devalued. Change in how page content is scored. For example, if a search query is informational in nature, then a commercial site may be deemed irrelevant. First reports of changes to Google’s search results began December 12. The impact is not widespread. Anecdotal evidence shows that many affiliate type sites have felt it the most. Normal e-commerce sites have not been affected on the same scale but some have reported as suffering drops in traffic (WebmasterWorld Google Update Discussion), but e-commerce sites appear to be in the minority. 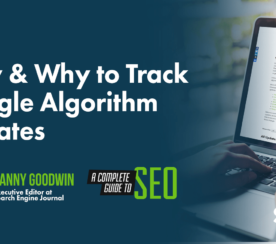 It is tempting to view updates to the core algorithm as targeting a certain kind of site. However, as the Google spokesperson said, these changes are meant to improve relevancy. So that means it could be, as noted above, improvements to on-page or off-page relevance signals, and possibly both. Maccabees Update is mobile-first related: This theory has been dismissed because some have reported that their sites are mobile friendly and others have reported they’ve seen no increase in Google’s mobile bot. Desktop visibility affected more than mobile visibility: This is an interesting hypothesis but some have reported the opposite. I am inclined to rule this out. 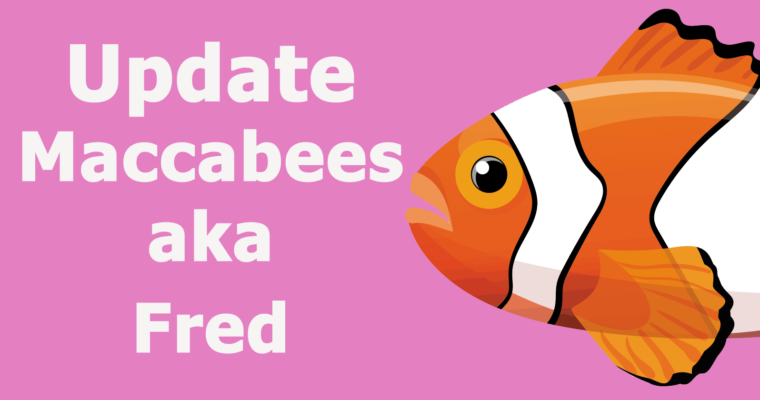 What Kinds of Site are Affected by the Maccabees Update? Given the timing, it may not be far fetched to speculate that this relevancy change might be shopping related, especially given how many affected publishers are in the shopping space. I’ve been seeing quite a bit of concern in Facebook groups associated with aggressive linking techniques. This isn’t to say that this is a link related issue. It could be that those kinds of sites share certain attributes related to their sites. It could be that they lack certain on-page or off-page signals of authority. There are many affiliate sites that are still ranking fine. So it’s definitely not an affiliate related update. But it may be related to something that aggressive sites share in common. I polled some affiliate site publishers who had been affected and they shared that both mobile and desktop traffic has been affected. So there you are, a minor update to the core algorithm that feels major to certain sites on the Internet. If you have been affected and feel it’s not merited, if the site truly does not merit, then history has shown that Google tends to dial back on changes when they find it’s been creating false positives.